Partnering with world class organizations and state of the art centers to champion expert training with the goal of simplifying and standardizing aortic valve repair. The BioStable HAART Center of Excellence (COE) training program is the next step in the evolution of raising awareness of the latest treatment option for aortic valve repair. We aim to partner with world class organizations and state-of-the art centers to champion expert training with the goal of simplifying and standardizing aortic valve repair. Each planned center will be able to host surgeons for didactic sessions and HAART case observation. More importantly, the peer to peer interaction will help further the physician learning and advance patient care. WakeMed Heart Center is a leading regional cardiac referral center that performs more than tens of thousands of procedures a year. They use the latest technology and participate in leading research, both of which result in outstanding patient care. The BioStable HAART Center of Excellence Program at WakeMed Heart Center located in Raleigh, NC, is led by Dr. Judson Williams. Dr. Judson Williams is faculty surgeon at the WakeMed Heart Center and Duke University performing over 250 heart operations per year. 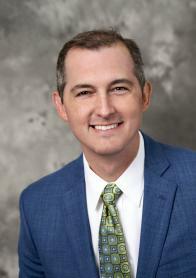 He has extensive experience with the HAART 200 and 300 Aortic Annuloplasty Devices and serves as a trainer and proctor. Dr. Williams is a recognized expert in clinical research and best practices in adult cardiac surgery and presents work internationally on these topics. For more information about the WakeMed Heart Center . The BioStable HAART Center of Excellence is excited to have Duke Health and the Duke Children’s Pediatric & Congenital Heart Center as a training site. Located in Durham, NC, Duke’s Pediatric Heart Center is a nationally ranked, high-volume center offering Level 1 Children’s Surgery recognized for the highest-quality surgical care. 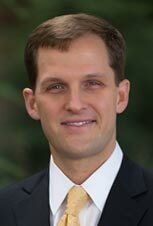 Dr. Joseph Turek is currently Chief of Pediatric Cardiac Surgery and Executive Co-Director, Duke Children’s Pediatric & Congenital Heart Center. Dr. Turek has been one of the foremost innovators in the last decade in congenital heart surgery, developing operations, modifying techniques and introducing new products and procedures to children and adults with congenital heart disease. For more information about the Duke Health and the Duke Children’s Pediatric & Congenital Heart Center. WVU Heart & Vascular Institute is BioStable Science & Engineering’s first state-of-the-art medical center to partner in offering the HAART Center of Excellence Program. WVU Heart & Vascular Institute is headquartered in Morgantown, WV, on the WVU (West Virginia University) Medicine’s main campus. 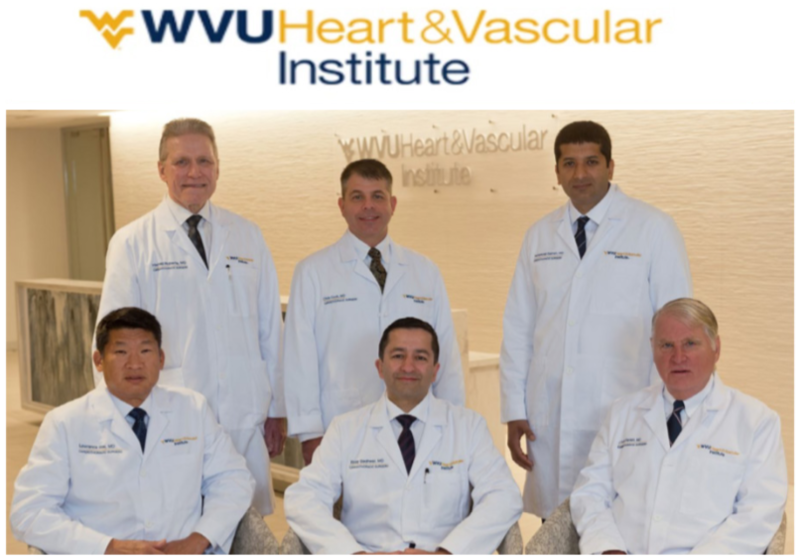 The BioStable HAART Center of Excellence Program at WVU Heart & Vascular Institute is led by Dr. Vinay Badhwar and Dr. Larry Wei. Dr. Vinay Badhwar and Dr. Larry Wei, are experts in aortic valve repair and are looking forward to sharing their experience with the HAART Aortic Annuloplasty Devices. Together they have completed over 20 HAART procedures with fantastic patient outcomes. They are committed to educating and growing the community of aortic valve repair surgeons by sharing their expanded treatment options and the simple, standardized technique utilizing the BioStable product portfolio. For more information about the WVU Heart & Vascular Institute. The BioStable HAART Center of Excellence Program is being offered at Franciscan St. Francis Health state-of-the-art medical center. Franciscan St. Francis Health is located Indianapolis, IN. Dr. Marc Gerdisch is the chief of cardiovascular and thoracic surgery, co-director of the Heart Valve Center and Atrial Fibrillation Program at Franciscan St. Francis Health. He is a senior partner with Cardiac Surgery Associates, specializes in complex heart valve surgery, and is a clinical assistant professor of thoracic and cardiovascular surgery at the Loyola University Medical Center in Chicago. During the last 21 years, Dr. Gerdisch has performed more than 5,000 innovative surgical procedures, of which 3,500 involved heart valve operations. He is an innovator in heart surgery and presents internationally on novel heart valve repair techniques and participates in ongoing landmark research in next-generation heart valves and heart tissue regeneration. For more information about the Franciscan St. Francis Health. The BioStable HAART Center of Excellence Program is being offered at Onassis Cardiac Surgery Center state-of-the-art medical center. Onassis Cardiac Surgery Center is located Athens, Greece. 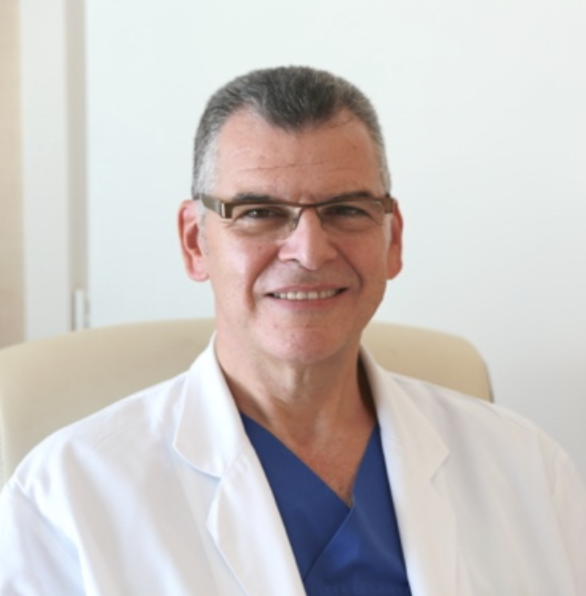 Dr. George Stavridis is the Chief of Cardiac Surgery at Onassis Cardiac Surgery Center in Athens, Greece. 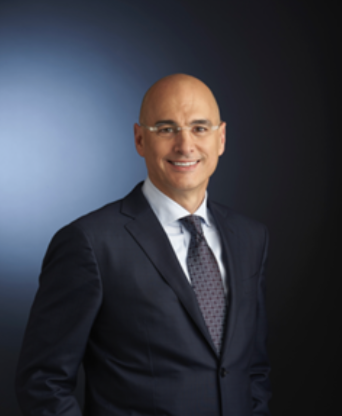 Dr. Stavridis is a member of the Cardiothoracic Surgery Network, European Association of Cardiothoracic Surgeons and The Society of Thoracic Surgeons. He is a recognized expert and frequent lecturer on complex aortic valve procedures. He has extensive experience with the HAART 300 Aortic Annuloplasty Device and serves as a trainer and proctor for BioStable. We will also be partnering with SofMedica ISLE – Innovation – Simulation – Learning – Ecosystem. This state-of-the-art training facility in Athens offers the latest technology and an excellent teaching environment to maximize the education and experience for your surgeons. For more information about the Onassis Cardiac Surgery Center. The BioStable HAART Center of Excellence Program is committed to educating and growing the community of aortic valve repair surgeons by sharing their extensive experience with the HAART Aortic Annuloplasty Devices and how our products have expanded their treatment options and simplified and standardized aortic valve repair within their practice. Please contact Tom Williamson for more information.